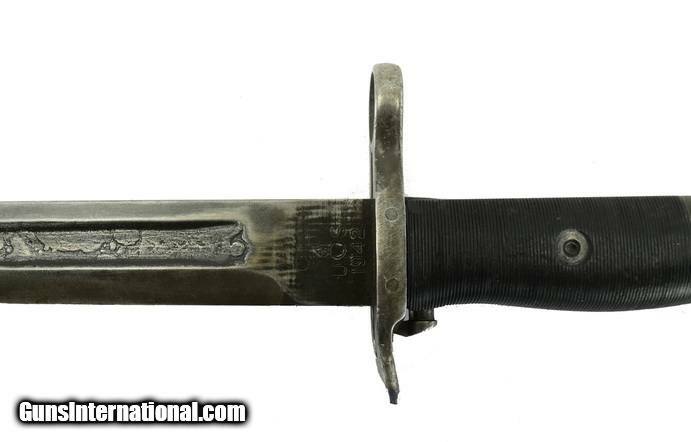 U.S. Model 1905 Shortened M1 Garand Bayonet. 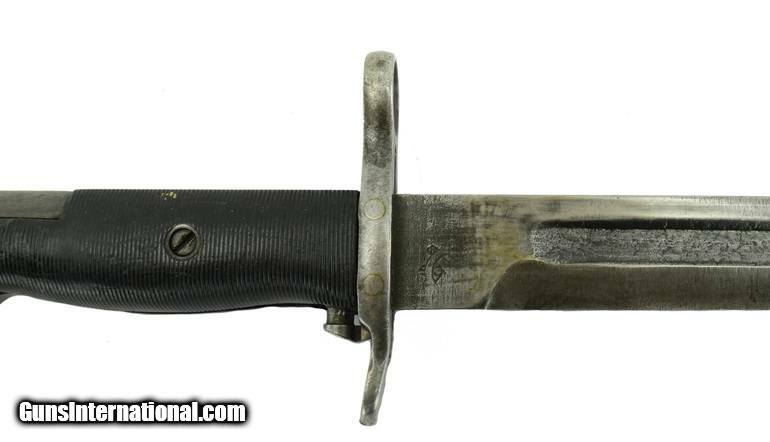 Made by Oneida Ltd. in 1942. Good condition.